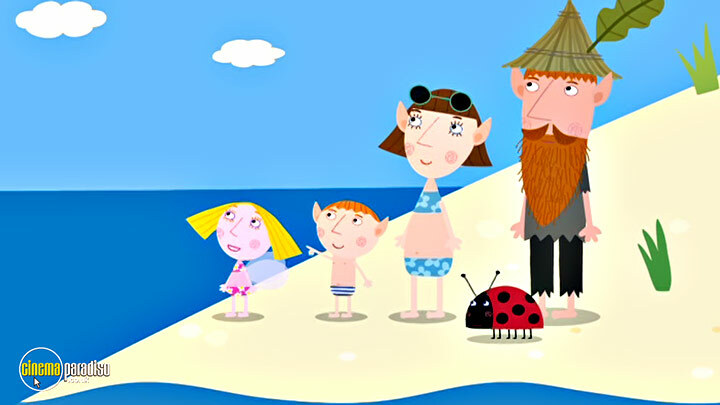 Alexander Armstrong, Zoë Baker, Morwenna Banks et al. 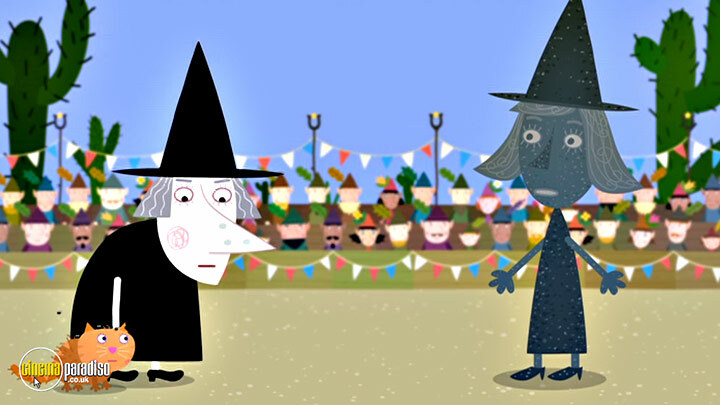 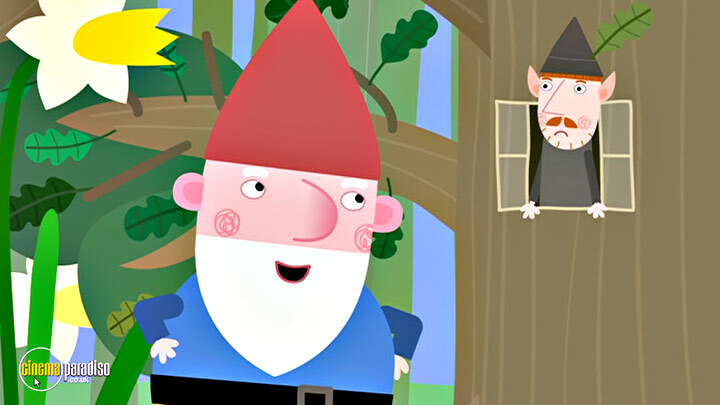 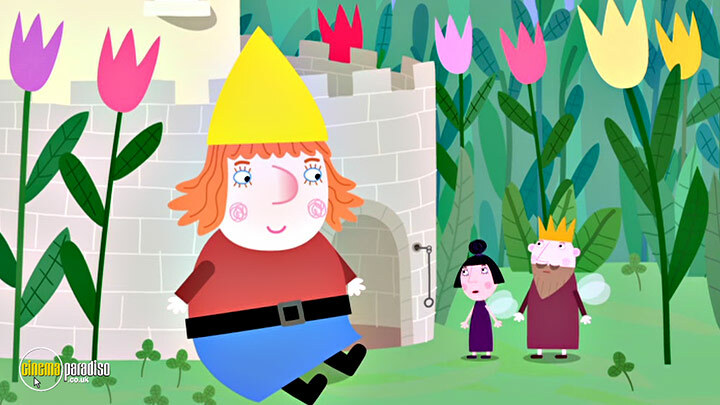 When a spell accidentally goes wrong, Ben and Holly grow to human size! 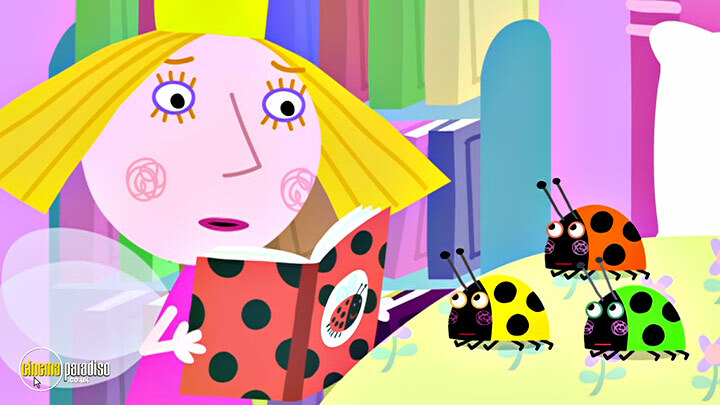 Poor Gaston the ladybird has never had a birthday party, so King Thistle says it can be Gaston's birthday party. 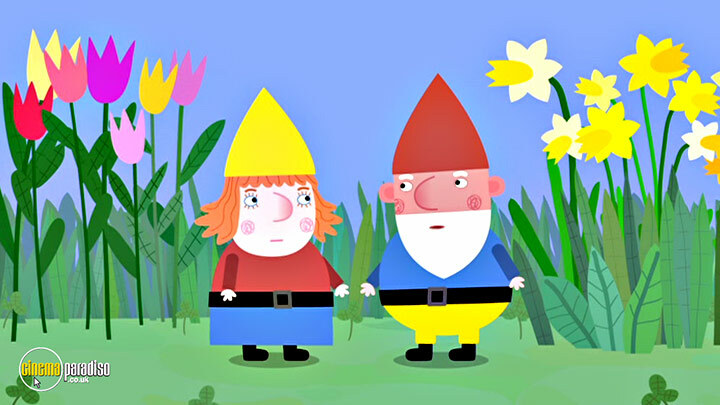 Springtime in the Little Kingdom brings out tulips, daffodils, hedgehogs... and two very hungry gnomes. 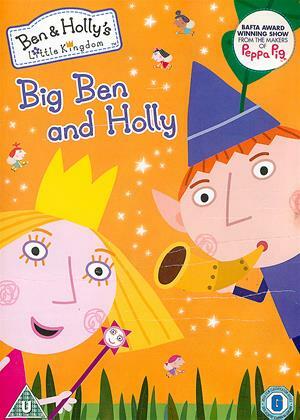 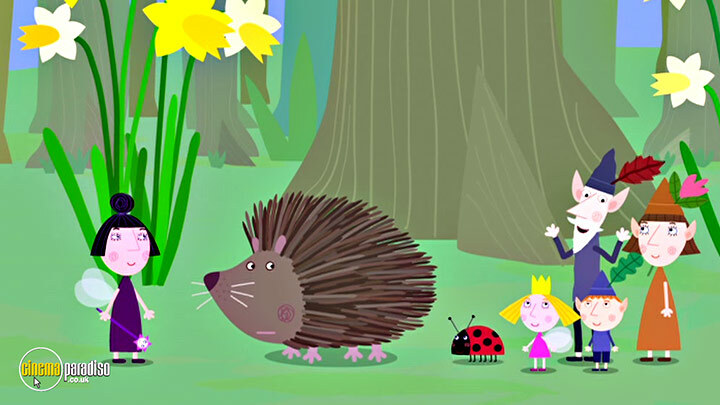 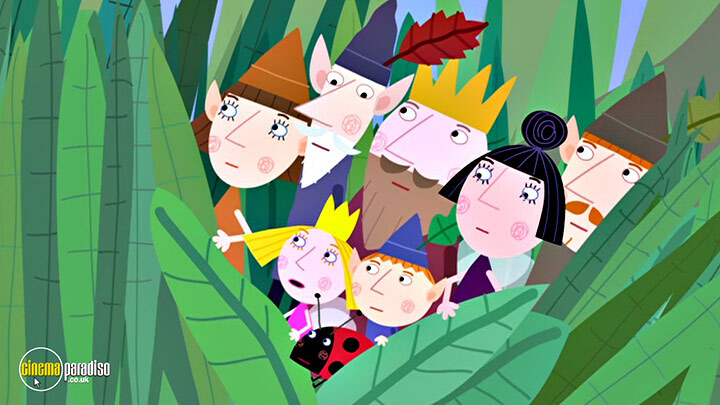 Join Ben and Holly for lots of magical fun and exciting adventures in the Little Kingdom.